You've heard the expression, "On a wing and a prayer." It apparently originated during World War II. Remember the 1942 film, "The Flying Tigers," starring John Wayne as Capt. Jim Gordon? John Wayne, aka Jim Gordon, asks a Rangoon hotel clerk about a missing plane: "Any word on that flight yet?" The hotel clerk replies that Japanese aircraft attacked the plane, but "She's coming in on one wing and a prayer." Then there's the 1944 film, "Wing and a Prayer," about "the heroic crew of an American carrier in the desperate early days of World War II in the Pacific theater" (Wikipedia). 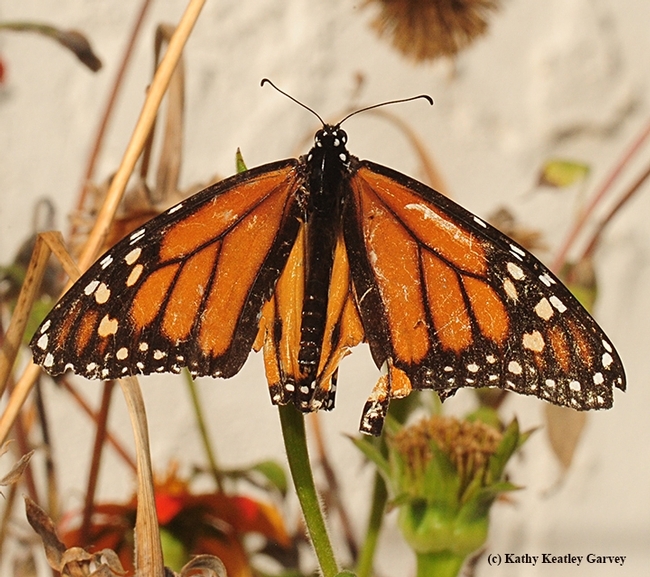 Fast forward to today, but this time with migratory monarchs. It seems that, they, too, fly on a "a wing and a prayer." 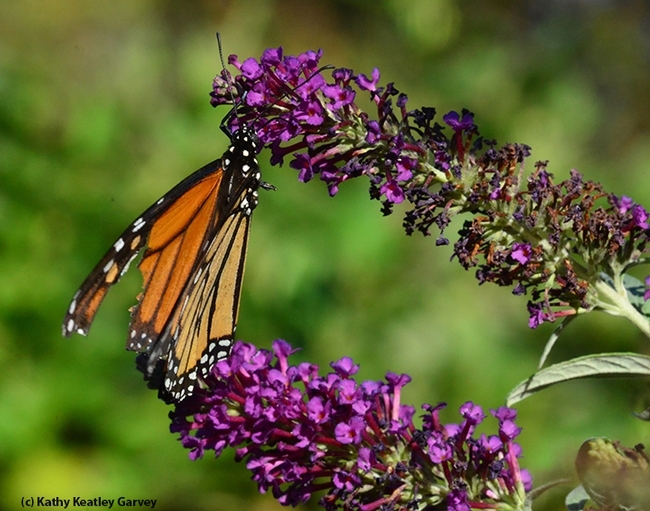 Over the last two months, we've seen dozens of migratory monarchs-often four or five at a time--stop for flight fuel in our 600-square foot pollinator garden in Vacaville, Calif. 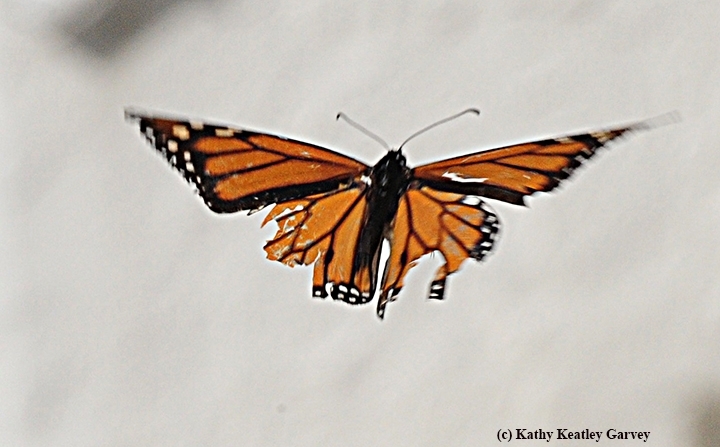 Many arrive in poor condition, their wings gouged, shredded and tattered. 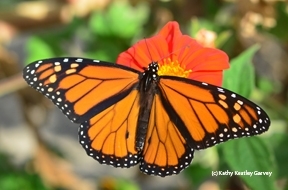 Still, they manage to sip nectar from Mexican sunflowers (Tithonia), butterfly bush (Buddleia) and Lantana, and continue their hazardous journey. Imagine how incredibly difficult it is for these tiny, fluttering insects to weather the elements, not to mention evading birds, praying mantids and other predators. Not all will make it. 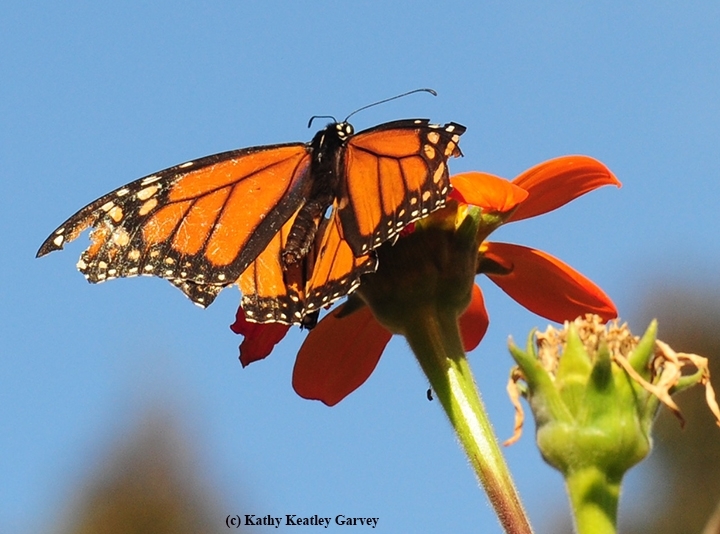 But look for some to arrive in the overwintering spots along coastal California "on a wing and a prayer." They go together like honey bees on bee balm and bumble bees on tomatoes. 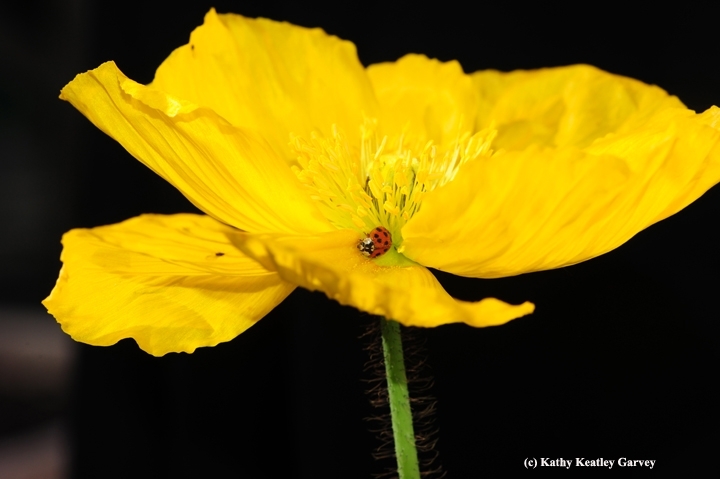 When you attend the 102nd annual campuswide UC Davis Picnic Day on Saturday, April 16, be sure to head over to Briggs Hall, Kleiber Hall Drive, to see the Pollinator Pavilion, which will emphasize the importance of pollinators in both natural environments and food production. 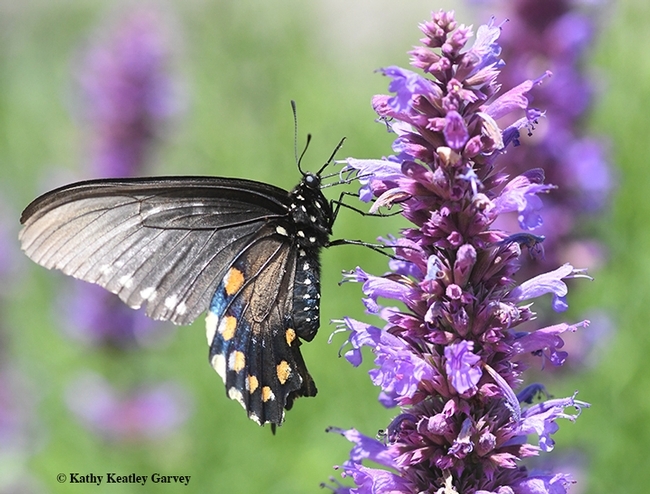 "It is often said that one in every three bites of food we take is dependent on animal pollination," said Pavilion Pollinator coordinator Margaret "Rei" Scampavia, a doctoral candidate in entomology. 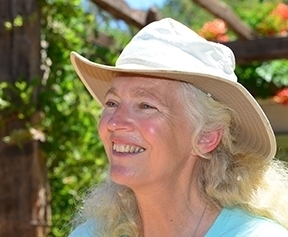 "While there are some foods that do not rely on animal pollination, many of the tastiest and most nutritious food does. To this end, we have a series of posters demonstrating what a meal might look like with and without foods that benefit from animal pollination." 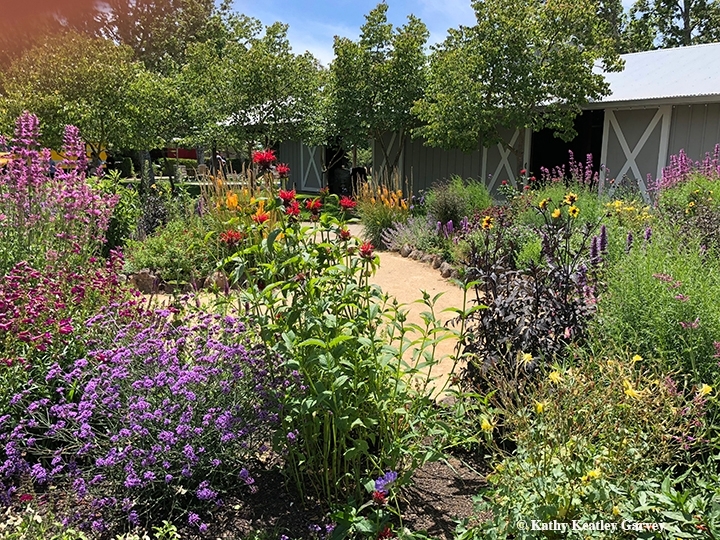 This is the second annual Pollinator Pavilion, part of the UC Davis Department of Entomology and Nematology's many activities. 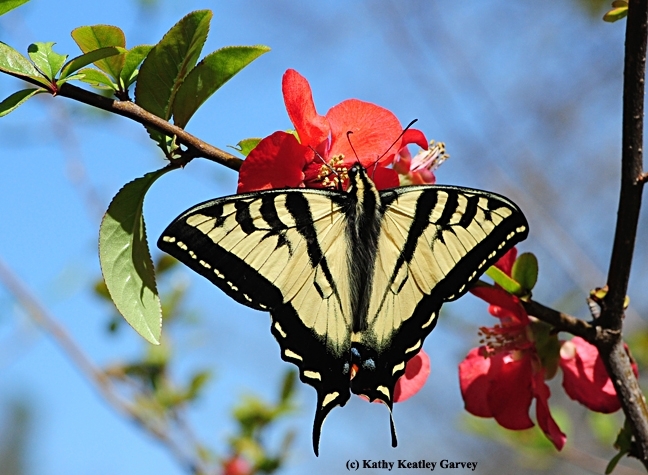 The Briggs Hall events take place from 9:30 a.m. to 4 p.m., and the Bohart Museum of Entomology from 10 to 3. "We are going to have a series of exhibits showcasing pollinator diversity, demonstrating their importance in natural ecosystems and food production, and providing information on what members of the general public can do to help native pollinators," Scampavia said. "We will have information on a wide variety of animal pollinators, including butterflies, flies, wasps, birds, and even bats. 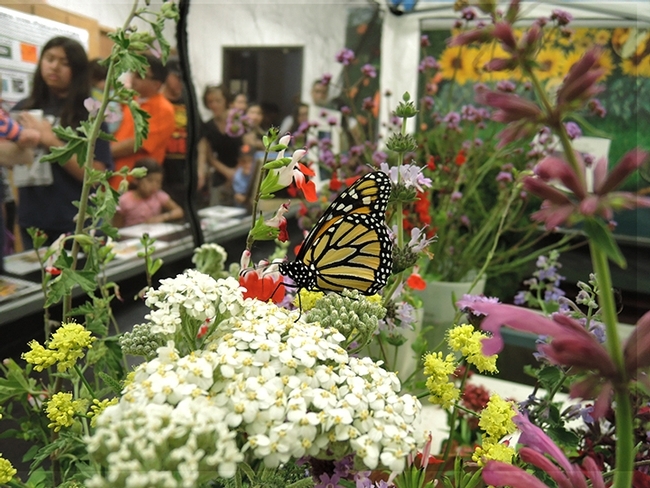 But the majority of the exhibit will focus on the most abundant pollinators: native bees." The highlight is the walk-in Pollinator Pavillion, an enclosure where visitors can "safely view live pollinators, such as bees, butterflies and flies, up close and in person," the entomologist said. 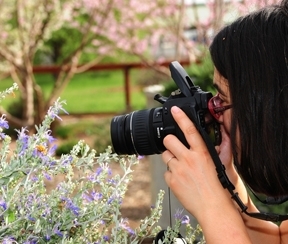 "Younger guests can practice scientific observation by filling out specially provided data sheets. 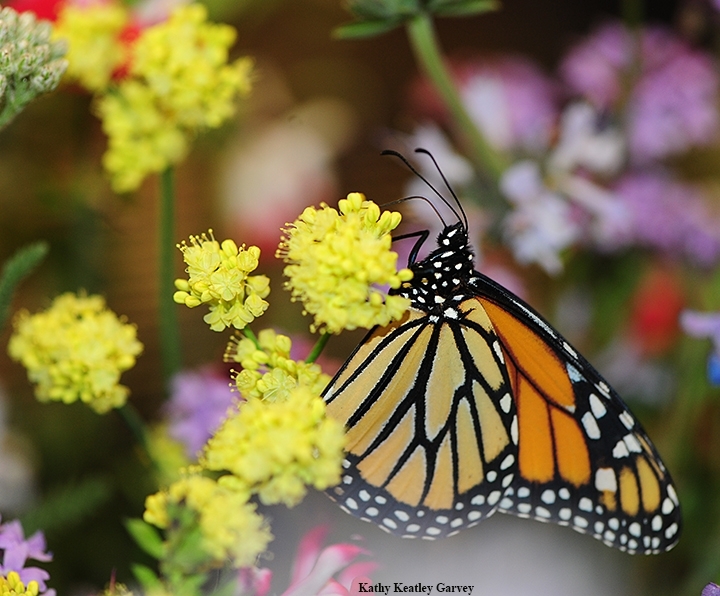 Some of the species present will include: blue orchard bees, Monarch butterflies, Red Admiral butterflies, and Painted Lady butterflies." 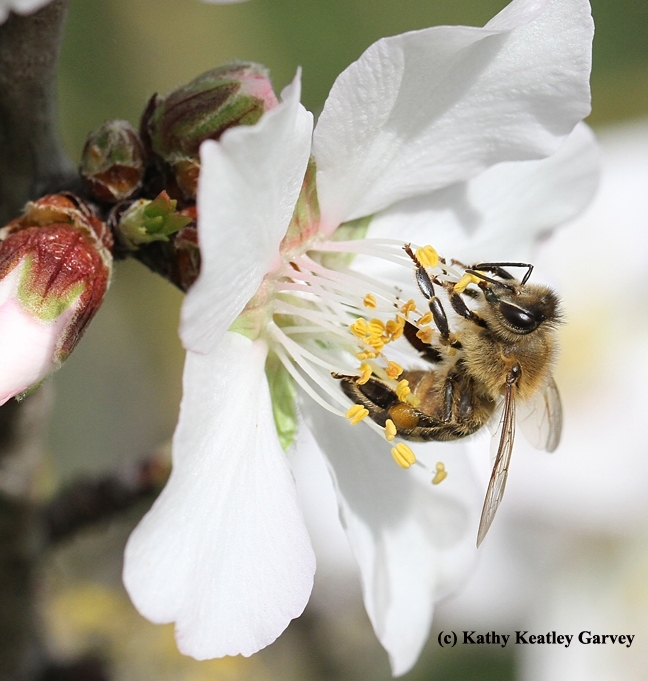 Scampavia points out that the European honey bee "is the first thing many people think of when they hear the word pollinator. But in reality, this species is only one of tens of thousands of pollinator species; there are more than 20,000 species of bee besides the honeybee, for example. 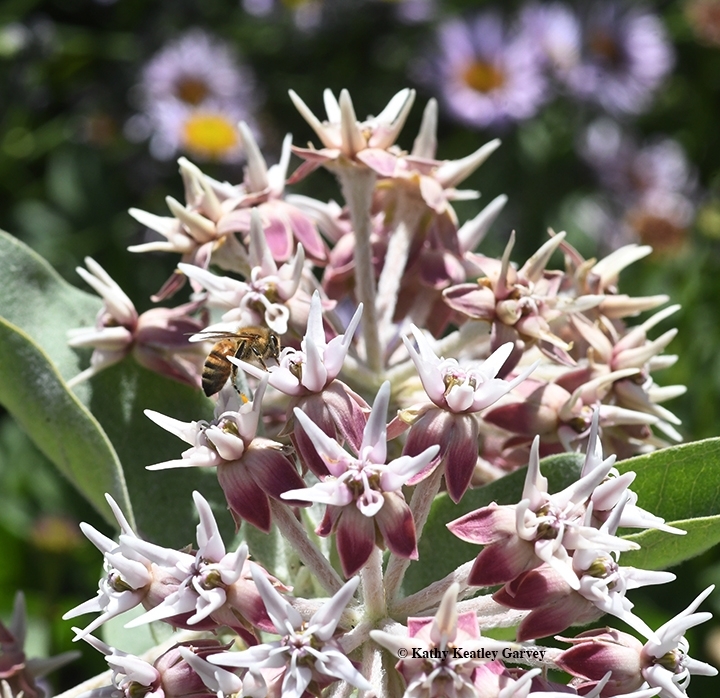 We hope that visitors to this exhibit will leave with a greater appreciation of the amazingly diverse animals that pollinate flowers." Last year scores of enthusiastic visitors packed the Pollinator Pavilion. It proved to be one of the most popular, well-crafted, well-designed Picnic Day displays. Another eagerly anticipated event awaits Saturday. And now there's an urgency. "Many pollinator species are experiencing alarming declines," Scampavia said. 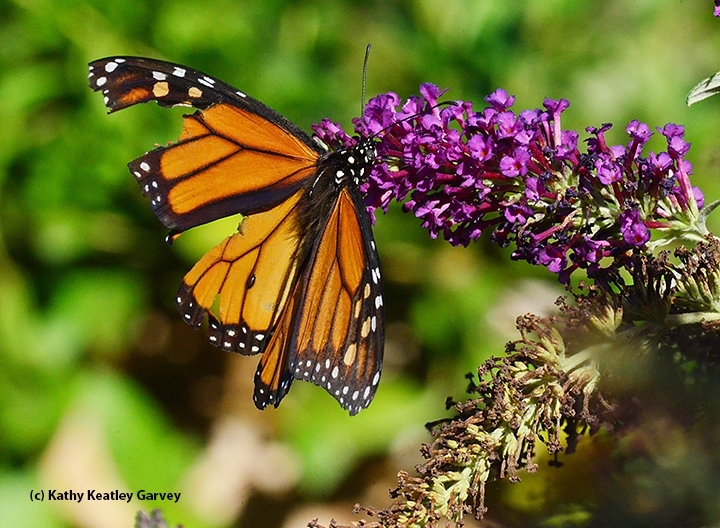 "Monarch butterflies, for example, have declined by over 90 percent in the past ten years. 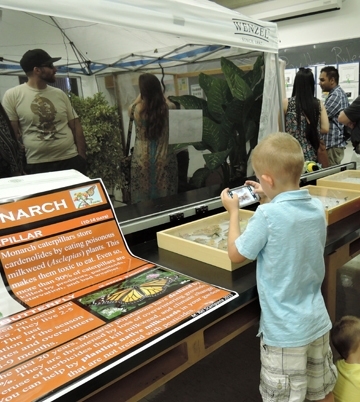 To promote awareness of the plight of the Monarch, we have a series of exhibits with live caterpillars, chrysalises, and adults, which also contain important information about this species and what we can do to prevent further losses. 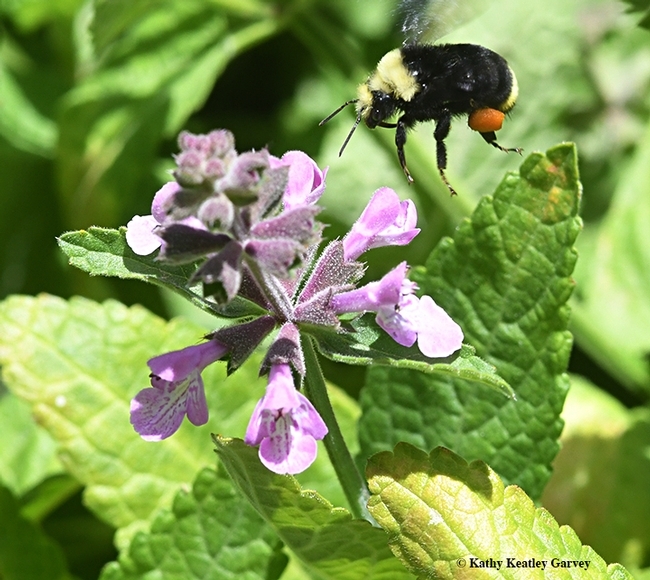 There will also be information about ways to enhance outdoor spaces to promote and sustain healthy wild, native pollinators." And that's a good thing, because he won't live long. A male monarch that we've nicknamed “Broken Wing” due to a predator mark, hangs out on our milkweed, butterfly bush and Mexican sunflower (Tithonia). He's probably looking for a meal and a mate. Not necessarily in that order. Scrub jays watch Mr. Danaus plexippus zigzag over the garden and try to nail him. Missed! 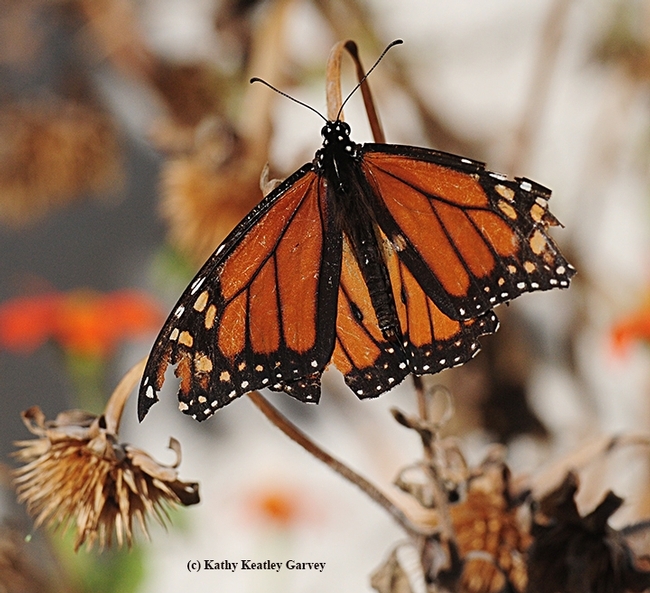 Hey, didn't you get the message that monarchs don't taste good? One scub jay, oblivious to the crippled butterfly, perched on our cherry-laurel lined fence today with an acorn in its mouth. Better that than our butterfly. Praying mantids in our yard would like to make a meal of Broken Wing, too, along with ants, wasps, and dragonflies, not to mention Jeremiah, the American bullfrog that resides in our fish pond. One thing's for sure: Broken Wing won't be migrating to an overwintering spot in Santa Cruz or Pacific Grove any time soon. He won't be migrating anywhere. Bees do it. Butterflies do it. Beetles do it. Birds do it. Do what, you ask? They pollinate! 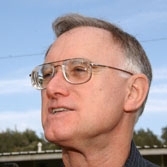 The Bohart Museum of Entomology at the University of California, Davis, will greet visitors on Saturday, March 14 at its open house, themed "Pollinator Nation." To be held from 1 to 4 p.m. in Room 1124 of the Academic Surge Building on Crocker Lane, it promises to be both fun and educational. 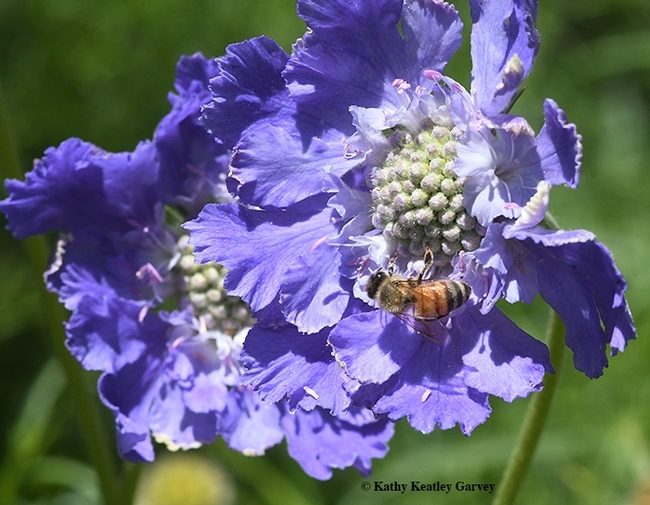 “It will be about bees, bees, bees!” said Lynn Kimsey, director of the Bohart Museum and professor of entomology at UC Davis. "Also, we are borrowing specimens of pollinating birds, bats and lemurs from the UC Davis Museum of Wildlife and Fish Biology to cover non-insect pollinators, which should be fun." Lots of animals are pollinators. It's not just bees, bats, butterflies. bats and birds. 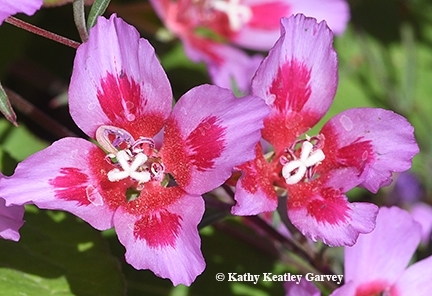 Pollinators can be ants, flies, moths, wasps and the like. You'll see many of them at the open house. Staff research associate Billy Synk of the Harry H. Laidlaw Jr. Honey Bee Research Facility, will provide a bee observation hive. That's a glassed-in hive filled with a bee colony. You'll be able to see the queen bee, worker bees and drones. Specialists will be on hand to answer questions. Extension apiculturist emeritus Eric Mussen, who retired in June of 2014 after a 38-year career, will field questions about honey bees. 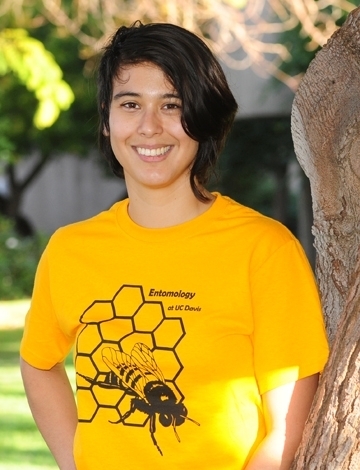 Margareta "Rei" Scampavia of the Neal Williams lab is scheduled to talk about native bees. The event is free and open to the public. Family activities are also planned. The Bohart Museum's regular hours are from 9 a.m. to noon and 1 to 5 p.m. Mondays through Thursdays. The insect museum is closed to the public on Fridays and on major holidays. Admission is free. More information is available by accessing the website at http://bohart.ucdavis.edu/; telephoning (530) 752-9493; or emailing bmuseum@ucdavis.edu.